Up front is an intense salinity carried by wisps of bonfire smoke, but this fat, juicy sultana and white grape note lends a mouthwatering quality. The oak is subtle, with light sandalwood, vanilla, cinnamon and toffee vibes. Despite the coastal intensity, there’s a real delicacy to the liquid. I imagine this would pair excellently with grilled fish. Juicy and sweet – lots of plump white grapes, greengages and a medium-sweet Riesling. White pepper adds some lift and warmth, before things get salty and herbal with grilled mackerel and fennel. The smoke lifts its head towards the back, bringing with it chewy liquorice, before bowing back down once more. 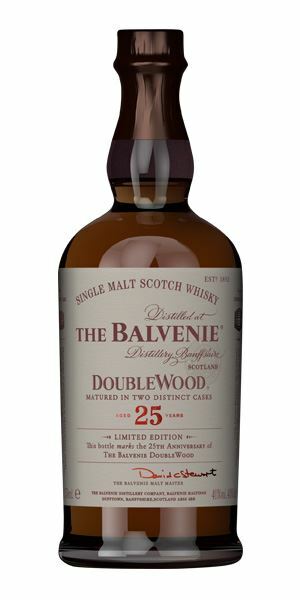 Salty, bitter and smoky, with a zing akin to having chewed on a Szechuan peppercorn. 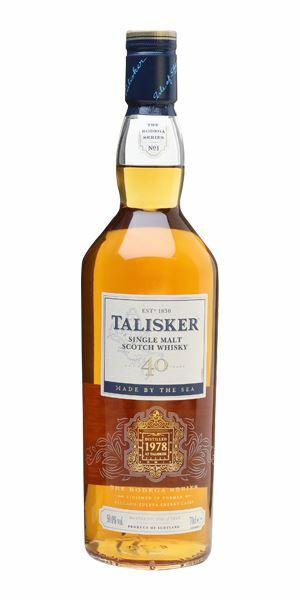 In my opinion, Talisker always excels when matured in Sherry casks, and this is no exception. A Quiet Town on the Mediterranean coast calls, a cold glass of amontillado awaits. 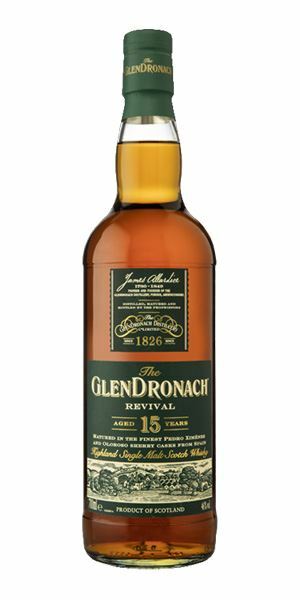 Whiskies of the Year 2018: Richard’s picks 27/12/2018 Celebrating a feral Ardbeg, a seamless Johnnie Walker blend, and an ethereal old Tomatin. 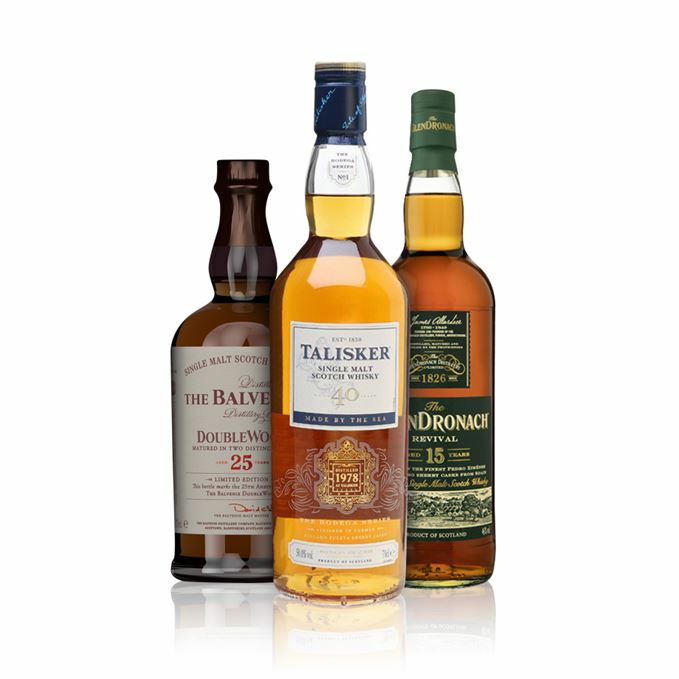 Whiskies of the Year 2018: Dave's picks 25/12/2018 Indie bottlings of Glen Elgin, Mortlach and Caol Ila most impressed Dave Broom this year.